The Transit30 2.0 is a large packable duffel bag from Matador. It’s great for adding extra capacity to your travel setup, but we think that’s about it. The Freerain24 2.0 is the latest waterproof packable daypack from Matador. 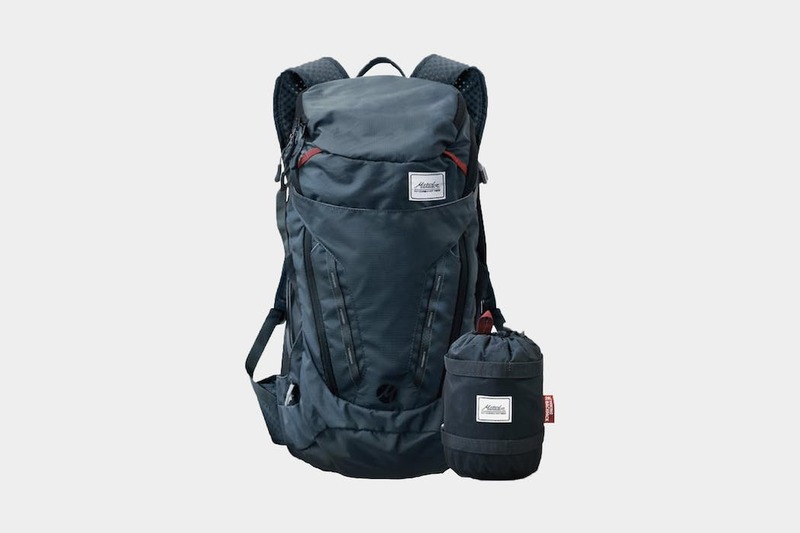 Outside of the compression pouch, we’ve been thoroughly impressed with this pack! We’ve been loving the Matador Freefly16 for its form factor and compressibility, but the compression sack is already splitting at the seams—which is concerning. For a weekend trip or as an extra bag to pack along when space is tight, the Matador Transit30 is a reliable and ultra-compressible duffle—with just a bit of wear over time. Flexible, lightweight and easy to pack—the Matador FlatPak Soap Bar Case is a unique option for carrying a soap bar while you travel. 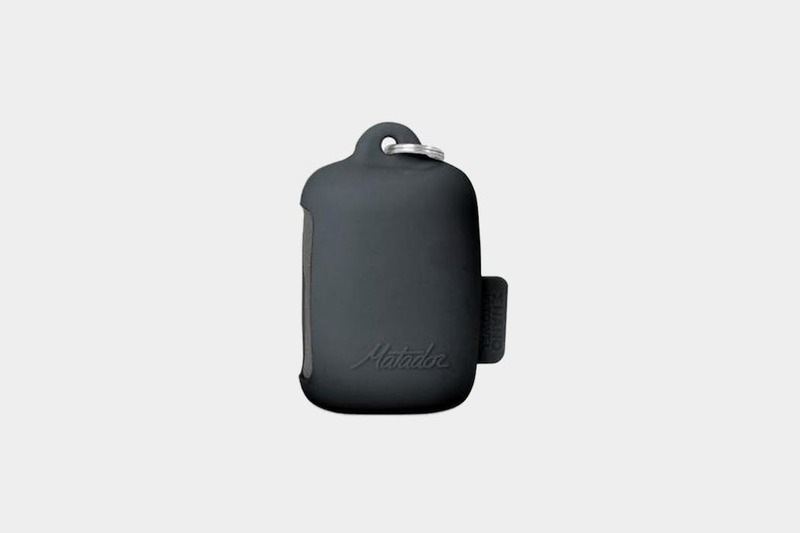 The Matador FlatPak Toiletry Bottle is a fresh take on refillable liquid bottles for travel. It’s easy to pack, flexible, and TSA approved—making it ideal for your carry on. The Matador NanoDry Towels are super lightweight travel towels with an anti-microbial coating. The silicone case is unique, though not quite as compressible as other towel cases on the market. The Matador Daylite16 is an ultralight, ultra-compressible daypack that can hold a laptop and more. It may just be the perfect companion to your larger travel bag. 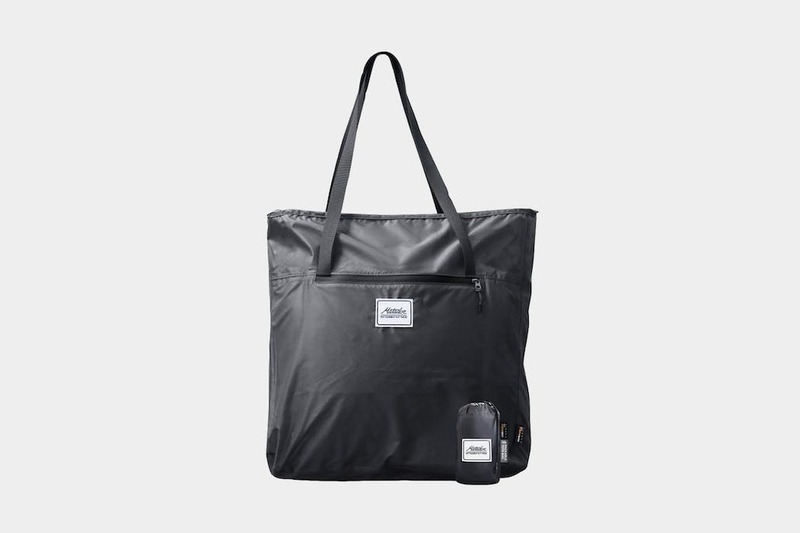 The Matador Transit Tote is a lightweight shoulder bag that can pack down & compress to nearly nothing, but carry a weekend’s worth of clothes, or more.